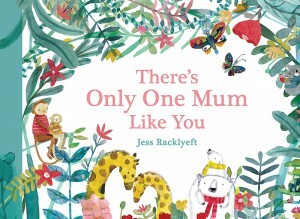 Jess Racklyeft is a children’s book lover, draw-er and reader based in Melbourne, who also creates work for card companies, picture books, original paintings, prints and all types of different client projects. 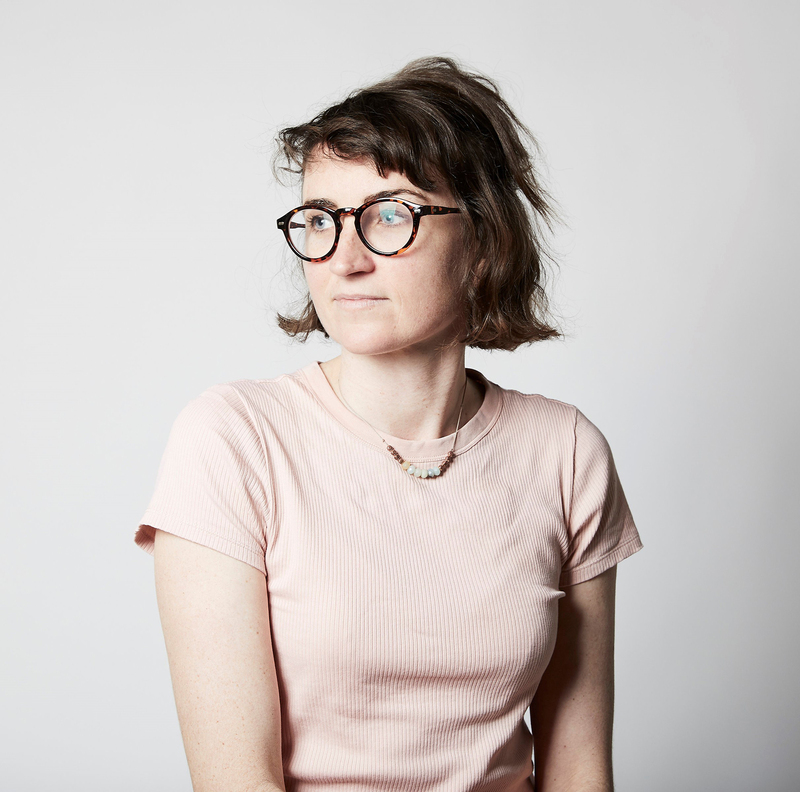 Jess loves watercolours, but is getting more and more into combining digital work and tinker with oils, pencils and other bits and bobs she can get her mitts on. Two of the books Jess has illustrated, Merry Everything and Smile Cry, have gone on to become CBCA notables.